What is the ultimate purpose of my work as theoretical physicist and, if you want, my existence itself? Is it serving the community of other physicists like organizing and participating in conferences? Nop. Then, maybe teaching future physicists in the University, encourage young people to enter the exciting field of physics? Not quite. Writing good papers? Ei. Maybe blogging? Sorry but nein. I think… the ultimate purpose of my work is solving unsolved mysteries in physics. I am afraid, this and only this makes my work enjoyable for me, makes it fun. For the sake of future reference, let me enlist here the most important (from my point of view), hard and interesting unsolved problems in physics. This problem is so fundamental that ultimately I have no idea to how even approach it. I mean, it’s like to answer the question what are we born for and why do we have to die. Why 4-dimensional spacetime we live in has three spacelike coordinates and one timelike? Well, I mean – it is rather clear why it does not have 2 timelike coordinates (otherwise, time machines could be possible). But why there is even 1 timelike coordinate and not zero of them? What is the nature of the arrow of time? What happened to the Universe 14 billion years ago – what was in the beginning of time and what was before the beginning? Was there anything at all? And is there any meaning to even ask this kind of questions? How to reconcile classical chaos, loss of information, with quantum mechanics and S-matrix in quantum field theory – both unitary and therefore forbidding any loss of information? Does CP-violation (and that is – T-violation, since CPT is conserved) have anything to do with the emergence of the arrow of time? Does existence of horizons, black holes and any non-trivial causal structure of spacetime influence play any role? Asking all these questions, I feel being ridiculously stupid, that’s why I put the problem of time in the first place in my list. It seems that the Universe is currently expanding with nearly constant acceleration driven by the cosmological constant (the very same one that Einstein once called “the biggest blunder” of his life) or something that approximately behaves like a cosmological constant. A very surprising fact is that although the associated energy density takes about 70% of the total energy density in the Universe, it is still vastly smaller (namely, smaller) than the natural energy scale associated with gravity effects – i.e., Planckian energy density . Present accelerated character of expansion of the Universe seems even more interesting taking into account that the very early Universe (13.8 billion years younger than it is now) has also passed through the stage of accelerated expansion, but the associated energy density was much higher at that time – although still not as high as the Planckian energy density. To be honest, after years of research and observations (cosmology did become a precision science nowadays) we still have no slightest idea what is behind the present accelerated expansion of the Universe and what is the nature of the huge (in fact, the largest) heirarchy of scales which seem relevant for the gravitational physics. I wrote about it many times, it is worth writing another time. We don’t know how to analytically treat developed turbulence. 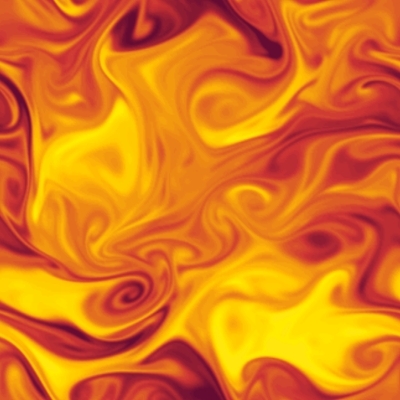 We are mumbling something about 2-dimensional scalar turbulence, weak turbulence, but ultimately we don’t even know whether a general solution of Navier-Stokes equation exists, whether it is smooth or finite time singularities are getting developed in the fluid velocity flow (note that Clay Mathematics Institute currently offers 1 million USD for the solution of this problem). Essentially, it defines whether the flow of a fluid is turbulent or laminar (smooth) – it becomes turbulent when the Reynolds number gets larger than 100. Now, usually in physics all dimensionless combinations are of the order 1. Why the combination (1) instead has to be of the order 100 in order for physics of fluid to become interesting? If we will know the answer to this question, we will advance quite a bit in understanding developed turbulence. Why the latter is so critically important for our health and wealth? I am Russian, so let me talk a bit about oil pipes.What would be the optimal velocity of the oil flow through the pipe to maximize income of GAZPROM? If I pump the oil with small velocity, the oil flow through it is slow, as well as the flow of money to my pocket. If I pump oil with very large velocity, then turbulence and turbulent viscosity becomes important at some point – I start to loose lots and lots of energy to pumping (viscosity is essentially equivalent of friction). As you see, the price of the question is much higher than 1 million offered by the Clay Mathematics Institute. Studying hard inelastic scatterings, we know from the end of 1960s that hadrons (like protons and neutrons) have constituents called quarks. And yet we are unable to break a hadron into its constituents and get quarks in a free state. We say that quarks are confined within the hardron. Why? We have many different ideas but so far we are never 100% sure that a given idea is correct. The theory of quarks and gluons (mediating interaction between quarks) is known from the beginning of 1970s – it is called quantum chromodynamics. Somehow, we are unable to take it and prove by hands that quarks are getting confined at large distances, although computer lattice simulations do seem to imply confinement. What is the physics behind confinement of quarks? Is it dual Meissner effect? Is it specific behavior of instanton liquid? Is it something more exotic? 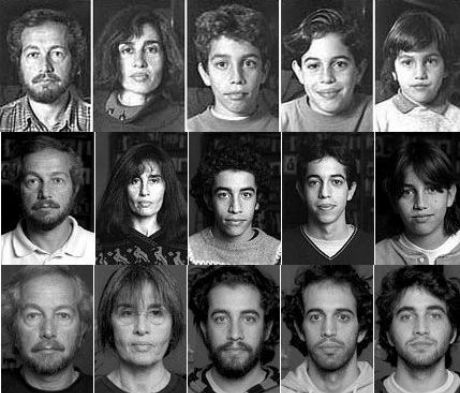 We just don’t know – any single idea seems to have its own advantages and serious drawbacks. Note that confinement of quarks is closely related to the problem of existence of mass gap in Yang-Mills theories – another problem that Clay Mathematics Institute is willing to pay 1000000 USD for. 5. String theory. M-theory. Dualities. String theory and its 11-dimensional generalization, M-theory, seems to be the ultimate Theory of Everything – it’s very promising and very powerful. Indeed, the spectrum of strings contains graviton (so the low energy effective action of the string theory is ultimately the Einstein-Hilbert action plus matter fields, that describe the large scale structure of the Universe observable to us). Compactifications of heterotic string theories seem to also contain all matter fields that we observe in Nature, to describe electroweak and strong interactions. 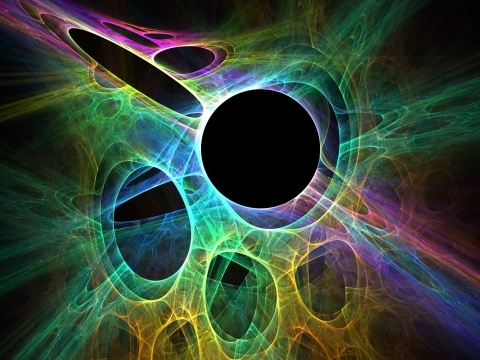 Although the amount of energy and time invested into the developement of string theory by the physics community is enormous, there are many questions that remain unanswered for decades. How to reconcile string theory with accelerated expansion of the Universe that we currently observe? How to technically analyze the perturbation theory of superstrings (beyond, say, four loops)? How to deal with string theory on curved backgrounds or time-dependent backgrounds? The latter question is of especial importance. The reason is that Yang-Mills theories and quantum chromodynamics in particular behave as string theories in the regime of strong coupling (which is of especial interest for us if we want to solve the problem 4 above). However, these string theories should be defined on curved backgrounds – like Anti-de Sitter background, for example (Anti de Sitter is the spacetime of constant negative curvature). We somewhat (qualitatively) understand how to deal with such string theories, but full, detailed, technical understanding is yet to be achieved. And it may well take 20 or 30 or 100 years to achieve it. If the amount of matter within a given 3-volume becomes large enough, the generated gravitational field gets so strong (or, to say it better, the spacetime gets curved so much) that it becomes impossible for rays of light to leave the given 3-volume. We say that a black hole is getting formed. It swallows all objects trapped by its gravitational field, and nothing can escape out of it once getting trapped. With the exception of Hawking radiation. As Hawking has shown long time ago, since gravitational field is very strong, it can produce quanta of particles and antiparticles – electrons and positions, for example. If the position that belongs to the produced pair falls inside black hole, then the electron acquires sufficient energy to escape the gravitational field of the black hole, and we can later detect it. 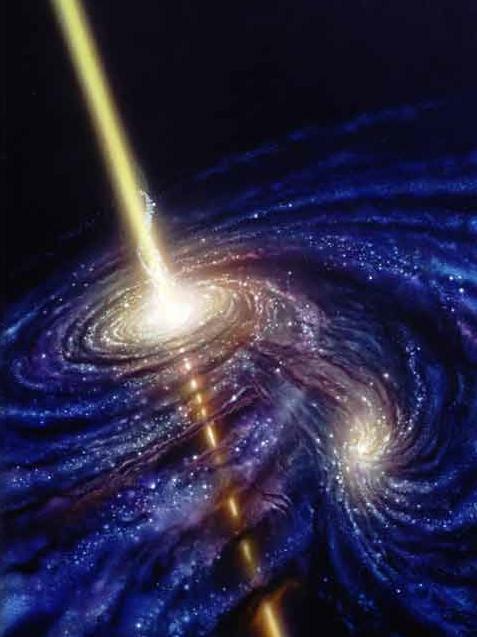 Therefore, there is constant outgoing flux of particles emitted by the black hole – the latter is getting evaporated. Now, the tricky thing is that the spectrum of Hawking radiation is thermal – i.e., it is characterized by just a single number, temperature. What if we drop many different objects into the black hole, and the latter will completely evaporate emitting Hawking radiation? Will the information about the objects that fell to the black hole get ultimately lost? After 30 years of study we still honestly have no answer, although lots of ideas are on the market. The question of information loss is actually very important one, because all quantum field theories (and string theory!) we are dealing with are unitary, that is, they preserve information. run with a huge excess of energy – frankly, the Sun shines due to this excess and will keep shining for another 6 billion years or so. Although we are trying to practically solve the problem of thermonuclear fusion for more than 50 years already, we were yet unable to run the self-sustaining thermonuclear reaction, not to mention a reaction with an energy outcome. Honestly, I don’t think that the problem of thermonuclear fusion can get into the list, since its theoretical aspects are fairly understood by now. But the promises are so incredibly high… And Steven Chu is the Head of the Department of Energy. 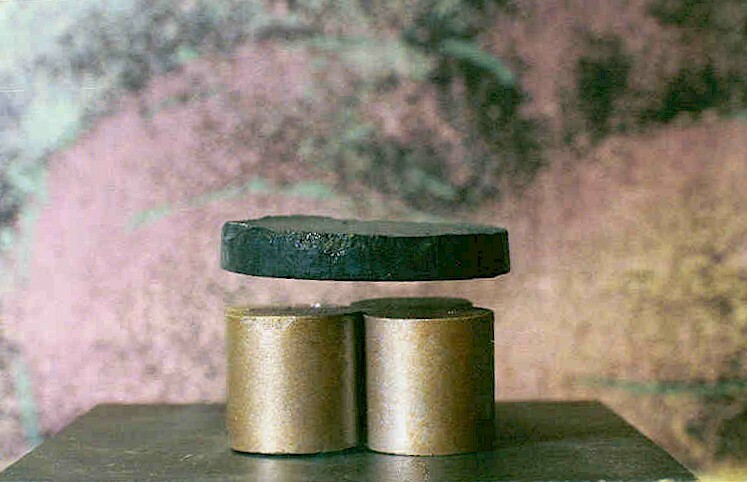 Maybe, even room temperature superconductivity – once we thought that this is impossible, but we are no longer so sure of it after the discoveries of 1980s (some organic superconductors allow the critical temperature as high as 138 K). It seems though that high temperature superconductors are not described by the canonic Bardeen-Cooper-Schrieffer (BCS) theory, that is, possibly the mechanism of superconductivity is not related to the interaction between electrons and phonons (phonons are quanta of fluctuations of the molecular lattice). Another possibility is that interaction between electron-phonon interaction in high superconductors is so strong that we loose analytic control over the theory. In any event, if we will understand the nature of high superconductivity in cuprate-perovskite ceramics, the room temperature supperconductivity can also become possible and cheap electricity, flying cars (as well as other flying junk) will enter our everyday life. Almost 26% of all matter in the Universe does not emit light. We can feel it gravitationally – see how it attracts stars to galaxies, how it affects expansion of the Universe, but we are not able to detect it which is quite frustrating. Does dark matter consist of some heavy particles (actually, observations seem to suggest so) which were born in the early Universe and do not interact at all with matter we consist of except through the gravitational interaction? 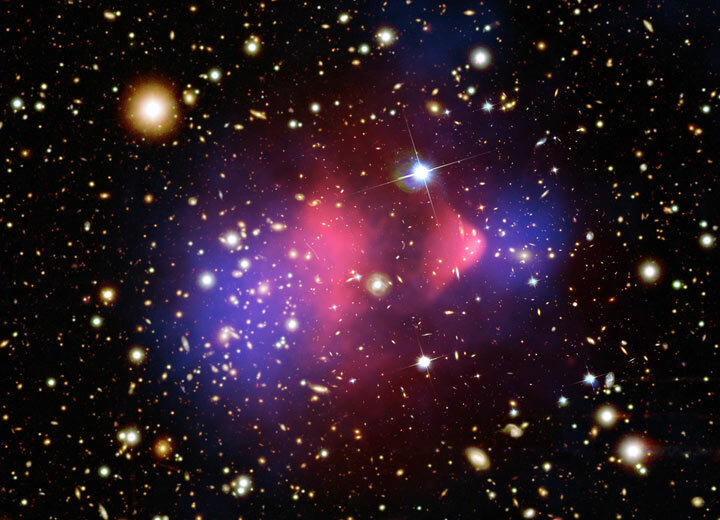 Does dark matter consist of supersymmetric partners of the Standard Model fields? Is it an inflaton condensate? We don’t know. Ultra-high energy cosmic rays (UHECRs) are cosmic rays with energy higher than eV. They strike the atmosphere and produce spectacular showers of daughter particles, and that is how we detect them (about hundred events per year or so). The problem is that the source of UHECRs is unknown. They cannot be of cosmological origin (that is, they are not created in the early Universe when energies were high and then travel to us over very large distances) – Greizen-Zatsepin-Kuzmin (GZK) cutoff forbids that. (The physics behind GZK is basically that ultra-high energy cosmic rays flying over cosmological distances should scatter on quanta of cosmic microwave background radiation and inevitably loose energy.) On the other hand, if they are not of cosmological origin, following their trajectory we don’t quite see what is their source on the sky. 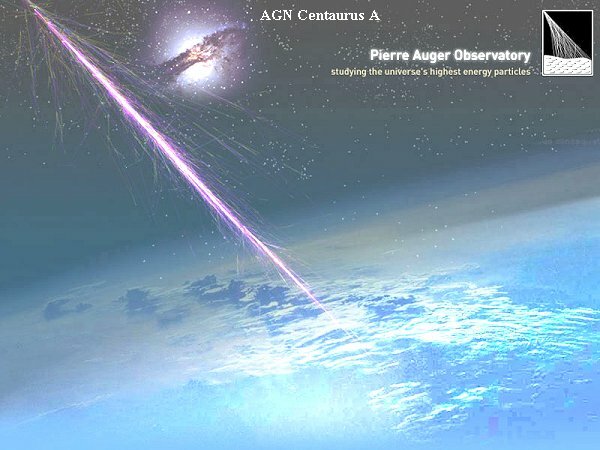 Recently, Pierre Auger collaboration has claimed that active galactic nuclei may be the source (see the picture above), but the community is not yet quite sure of that. Okay, maybe some problems (like 7 or 10) do not quite deserve to be included into the list, so I have to compensate somehow. What you see on the picture above is the artist’s expression of an ocean on Jupiter. The ocean is of metallic hydrogen. As you may remember, Jupiter is a gas giant (basically, the statement is that a planet cannot become too large unless it mostly consists of gas) – so is Uranus, Saturn and Neptune. 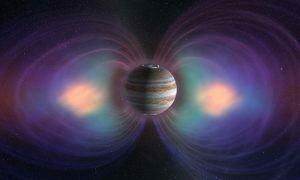 However, near the core, the planet should be solid, and the solid core is expected to be covered by liquid metallic hydrogen. It is metallic because under a very strong pressure any material is loosing hold of its electrons and becomes metal. It is liquid since proton (that is, hydrogen atom with electron ripped off) is much lighter than , and the latter remains liquid even at very small temperatures. Moreover, we expect that metallic hydrogen is superconducting and its critical temperature may be rather high – 100-200 K (so, the Bonus problem is somewhat related to the problem 8). There are many technical problems related to the production of metallic hydrogen – the main one is of course pressure, we need it to be as high as hundreds of GPa. It seems that some progress has been recently sumultaneously achieved by several groups (LNBL, for one). In particular, it seems to be proven that metallic hydrogen is superconducting. I seriously doubt that science (and theoretical physics in particular!) is near its completion as some people like to suggest. I believe that even this extremely short list of 11 problems can keep us busy for decades (if not centuries if we consider the problems 1, 5 and 6 really seriously). I am also sure that my list is terribly incomplete, so please feel very welcome to rearrange the order of problems in this list as you like or point out some other problems that I missed due to my ignorance.